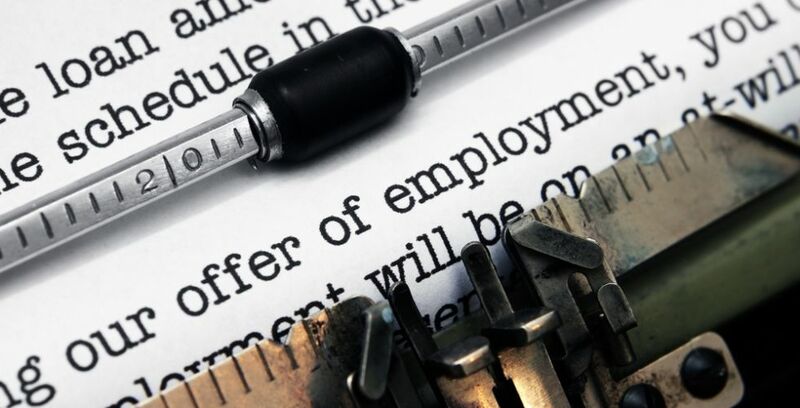 This ThinkBusiness.ie Letter of Employment Template shows you how to write an employment letter to a preferred candidate, the information you must include by law and what you are advised to include. Sections required to be included by law are marked with an asterisk (*). Each section has instructions of the detail that should or could be included for that particular area, depending on the nature of your business. The template also includes instructions on how to present a company letterhead. All instructions in brackets and italics – [like this] – are intended to assist you in completing the template.